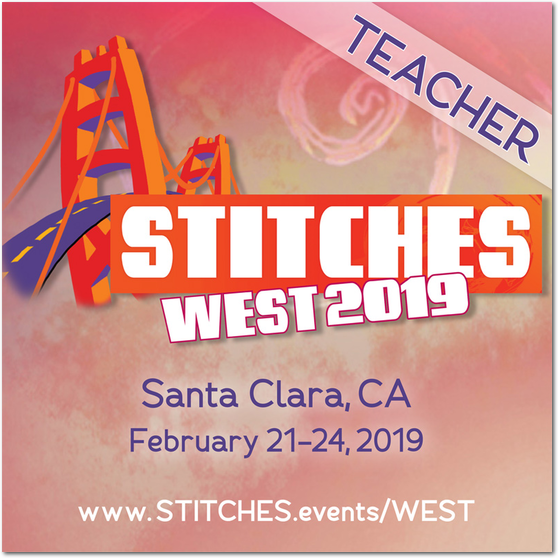 Stitches West 2019 in Santa Clara is one of the year must-go conventions. Last year we had such a great time that Cochenille will be returning to vend and host classes! 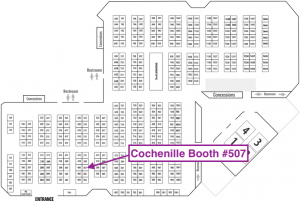 Cochenille will be vending at Stitches West 2019 in Santa Clara, CA February 21-24th, Booth# 507. We will have show special pricing on our products and live demos. Be sure to register for our classes as well as Susan Lazear, creator and owner or Cochenille, has a great class schedule lined up for the whole weekend. She has taught fashion and design workshops around the world and now she will be teaching at Stitches West 2019. If you are attending the show, don’t miss this opportunity to enjoy one of her classes. 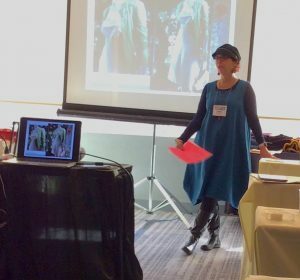 These classes are being hosted in-person at the Stitch West 2019 Convention so if you are in the area we’d love for you to join us! For more information on Susan’s classes you can go to her Stitches West Teacher Page. Through a series of exercises and activities Susan will help you determine what styles and which knit or crochet fabrics work with your figure, face, and lifestyle. Working through this process in a classroom filled with other real bodies is empowering. You’ll see beyond measurements, to proportion, and discover the magic of garment shape and line. We’ll explore a variety of topics that will help you make better design decisions and allow you to actually wear the garments you knit or crochet!